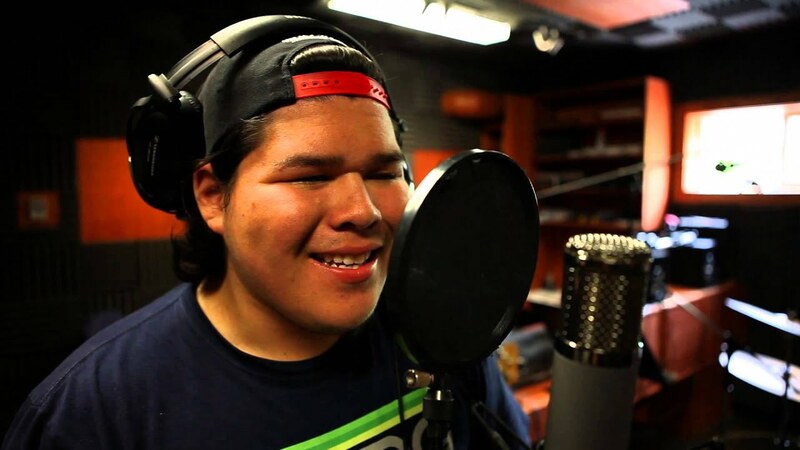 Harley Manitowabi is a hip-hop artist known by his stage name H-Manit from Wiikwemkoong Unceded Indian Reserve. Harley was born in Lansing, Michigan in 1996 and grew up on the reserve of Wiikwemkoong where his family is from and where he currently resides. Harley listened to a lot of hip-hop and alternative rock in his early teens and he gained a passion for writing lyrics and sharing his perspective and point of view. Through thier bond and friendship, Harley and Elliot, another hip-hop artist in Wiikwemkoong known as MJ Stella, shared some similar ideals. Harley would go on to record at Elliot's home studio known as "Red Booth" where he would gain a lot of pratice as an artist and plans to record an upcoming project.